Taiwanese manufacturer Asus already has a handful of Ivy Bridge notebooks with Nvidia 6xxM GPUs down the pipeline with the N46, N56, N76, G55 and G75 enthusiast notebooks. 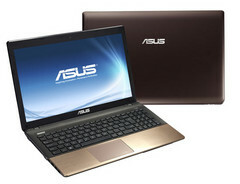 However, Asus may soon reveal yet another IVB notebook, this time for budget to mainstream users. According to Notebook Italia, The Asus K55 is expected to be a 15.6-incher with a 2GB GeForce GT 630M GPU, up to 8GB RAM and a 1TB HDD with a Blu-ray optical drive. Initial models may only be shipping with Sandy Bridge options up to a speedy Core i7-2670QM, although Ivy Bridge options may follow soon after. Screen resolution, unfortunately, will be a disappointing 1366x768 pixels, although this means that the Kepler GPU should be able to fluently play most (if not all) modern games in high detail settings without a hitch. 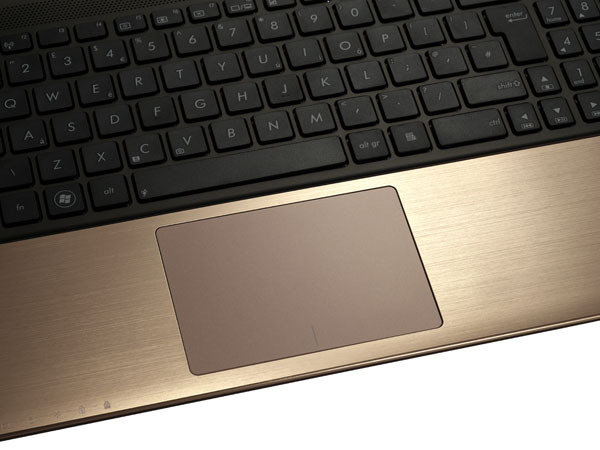 Other notable features include a Chiclet keyboard with dust resistance, a new brushed-metal chassis and the usual USB 3.0 and HDMI connectivity options. Overall, the unit is expected to weight 2.6kg (5.73 pounds), at least according to the source. 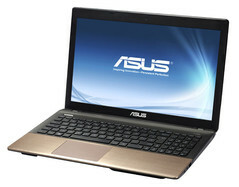 Since Asus has yet to officially announce the K55, prices and release dates are still unknown and the information above should be taken with a grain of salt. 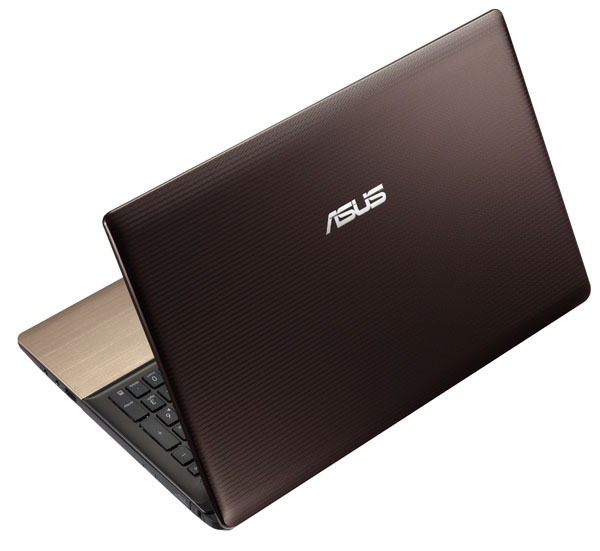 However, the track record of Notebook Italia has proven quite accurate in the past and we expect some sort of official announcement from Asus some time before the end of this second quarter.